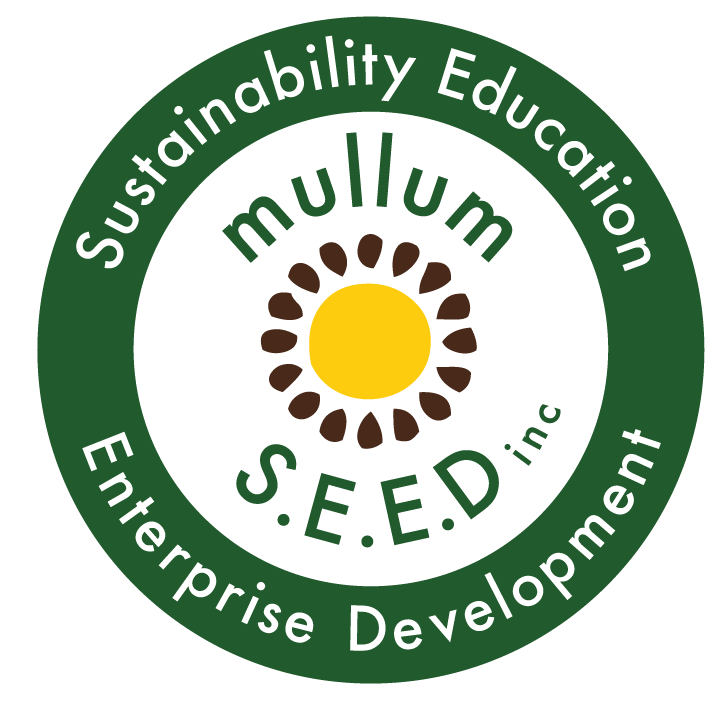 Projects - Mullum S.E.E.D. Inc.
Mullum S.E.E.D. Inc. is now established as a leading environmental organisation in the Northern Rivers region of New South Wales. We partner with other community organisations to strengthen mutually beneficial projects and offer governance advice and funding support to emerging local initiatives. Mullumbimby Community Garden Inc (MCG) is a multi-award winning facility build by volunteers and members in the Byron Shire. Together, we grow organic produce in our Food for All communal gardens and manage a diverse range of projects including Chooks, Children’s Garden, Composting, Nursery Propagation, and Permaculture. Shara Community Gardens in Shara Boulevard, North Ocean Shores brings people together to share knowledge and creativity and promote values of respect, inclusion, sustainability and the power of the collective. Our beautiful gardens hold a great purpose – to unite the entire community through social connections, self-sufficiency and education. COREM: Community-Owned Renewable Energy Mullumbimby is a not for profit community action group dedicated to setting up community-owned renewable energy projects in the Mullumbimby area. 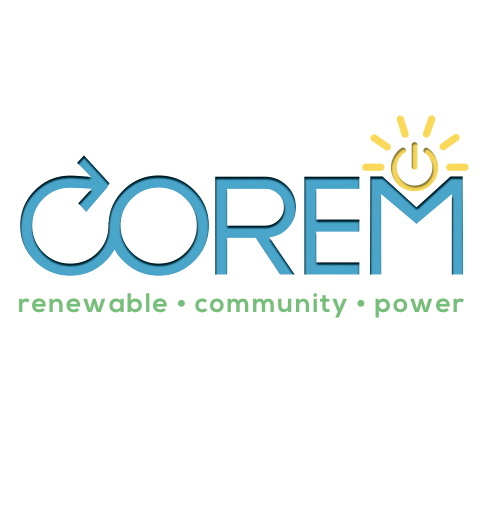 In the pursuit of a 100% renewable energy future for the region, COREM’s programs invests profits paid back to the community for more renewable energy projects, ever increasing the community benefit. 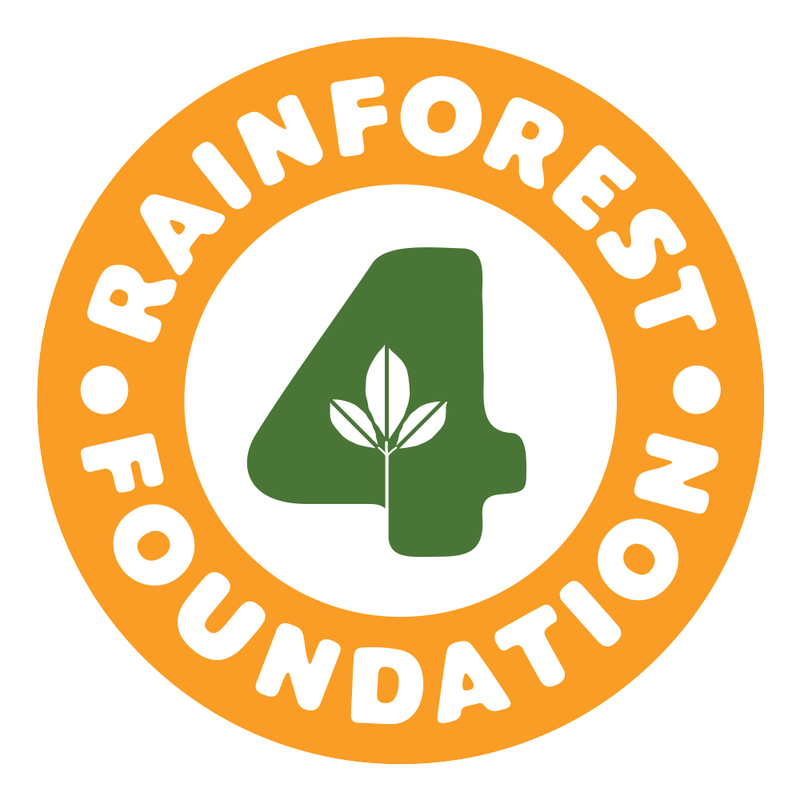 Rainforest 4 is a non-profit organisation with the mission of rainforest protection for wildlife, climate, people and planet. 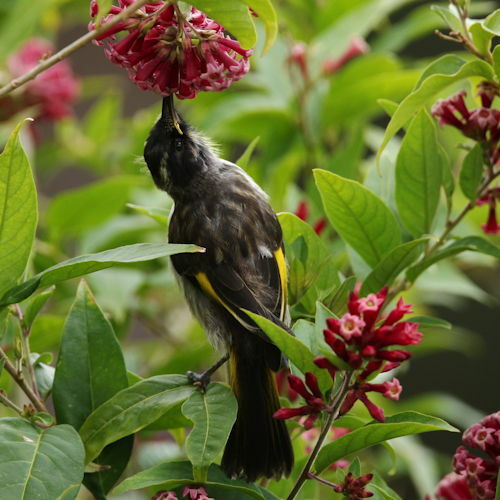 Byron Shire Chemical Free Landcare takes an ecological restoration approach towards conservation working to rebuild and maintain the complex world of soil organisms. We aim to raise awareness of the dangers to human health and our environment of toxic pesticides and weedicides and promote alternative, chemical free methods of restoring degraded ecosystems. The Mullumbimby Men’s Shed’s provides an accessible, safe and friendly environment where men are able to work on meaningful projects at their own pace in their own time in the company of other men. Our main focus is on intergenerational skill sharing through mentoring boys and young men in Mullumbimby with projects based around recycling and other environmental outcomes. 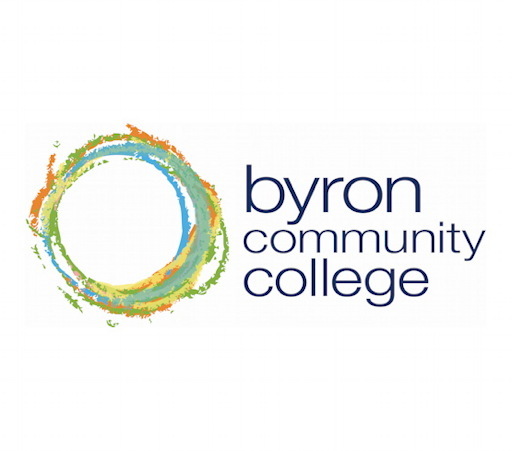 Byron Community College (BCC) is committed to embedding sustainability principles across the college activities and has won awards for its innovative and holistic approach to sustainability in education. The college offers a range of Nationally Recognised Qualifications, plus a huge variety of general courses..
Mullum S.E.E.D. 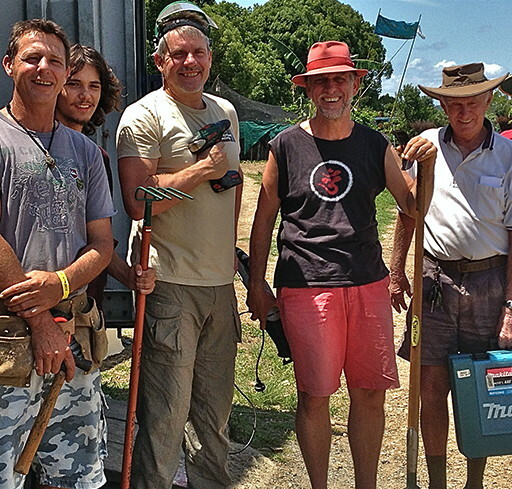 is proud to partner BCC in delivering our education program at Mullumbimby Community Gardens. Mullum Cares promotes waste reduction projects including The Library of STUFF, plastic-free living and conscious camping. Since 2017 we have had a keen focus on influencing local music festivals to help them reduce their waste. 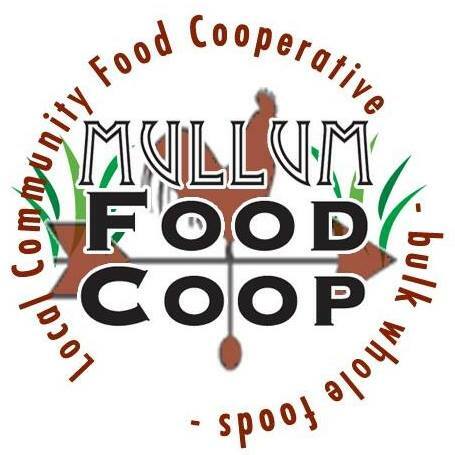 Mullum Food Coop is a community food cooperative that aims to empower access to ethical, affordable, organic whole-foods for all.